Home :: BLOG :: Certificate of Excellence 2016! 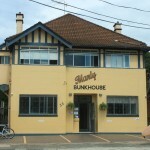 Manly Bunkhouse EARNS 2016 TRIPADVISOR CERTIFICATE OF EXCELLENCE!! 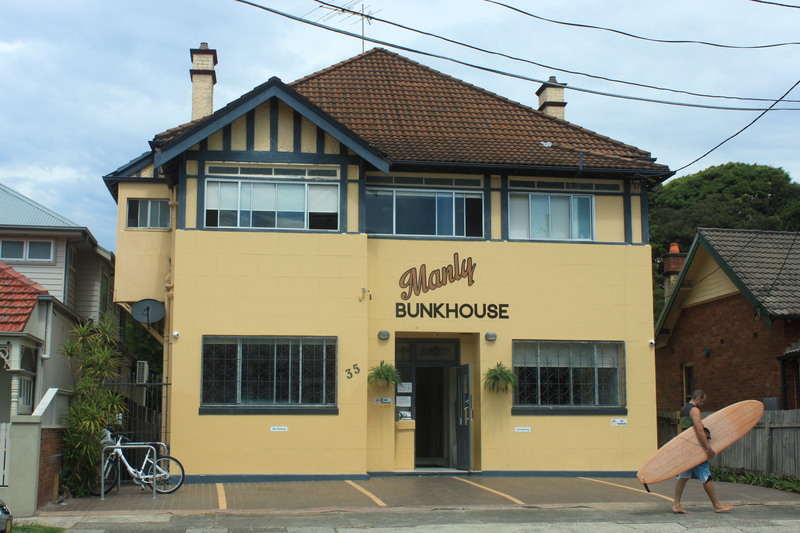 Manly, NSW Australia – 25th May 2016 – Manly Bunkhouse today announces that it has received another TripAdvisor® Certificate of Excellence. The achievement celebrates hospitality businesses that have earned great traveller reviews on TripAdvisor over the past year. Certificate of Excellence recipients include accommodations, eateries and attractions located all over the world that have continually delivered a quality customer experience.